Our WooCommerce Cart Notices extension is geared towards helping you increase conversions and average order value. You can create notices that will encourage customers to add more to the cart to meet a minimum amount (for example, add more to get free shipping). You can also set up notices to encourage orders before a deadline, provide a message based on the referrer, or cross-sell / upsell products. However, these notices are only displayed on the cart and checkout pages, not while the customer is actually shopping. 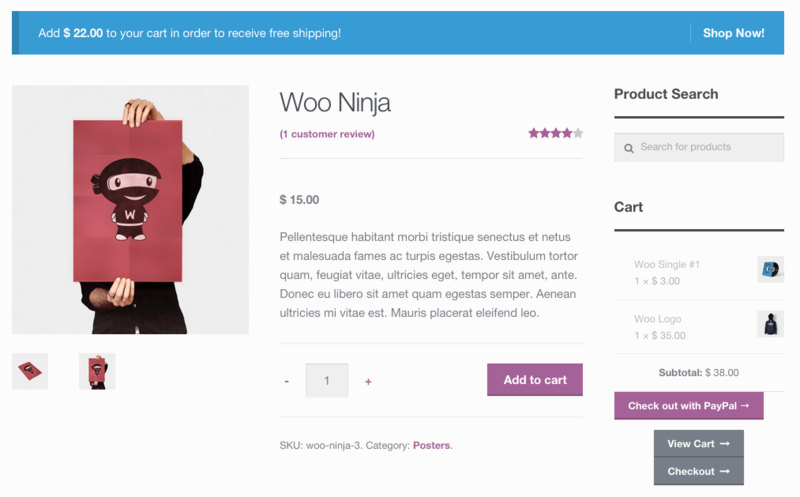 Displaying a notice on the shopping page might be helpful if you’d like to encourage customers to meet a minimum order value before they even get to the cart, so we can pretty easily add our WooCommerce Cart Notices to shop or product pages. First, we need a simple little function to output our cart notice. Fortunately, we’ve got a really easy way to do this. 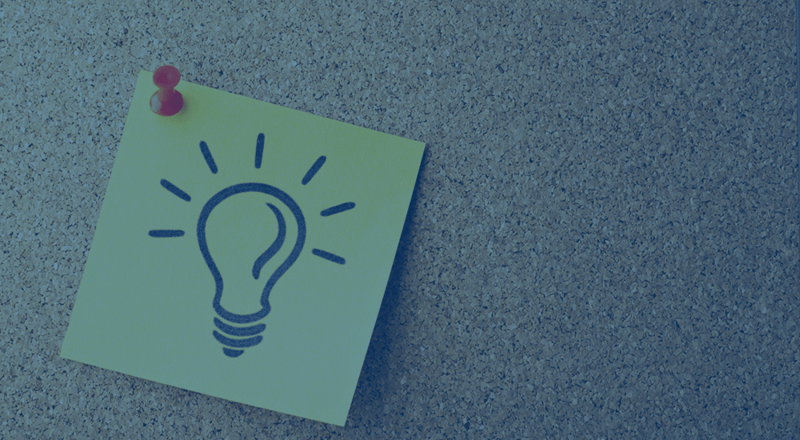 There are several shortcodes included with Cart Notices, so let’s determine which shortcode we’d like to use and use the do_shortcode function to output it. You can use the type="all" version if you want all notices to display, or just pick which one(s) you’d like to use. I’ll use a minimum amount notice in my sample. Here’s the first part of code snippet that will output the notice for us. You can begin a new Code Snippet or start adding this to your theme’s functions.php (Here’s our guide on adding custom code to your site). Great. Now the issue is that this function is never called, so the notices are never printed on the page. Let’s determine where we’d like them to show up, and then we can finish off this code snippet. Choose one of the following three scenarios to finish this snippet based on where you want notices to be displayed. 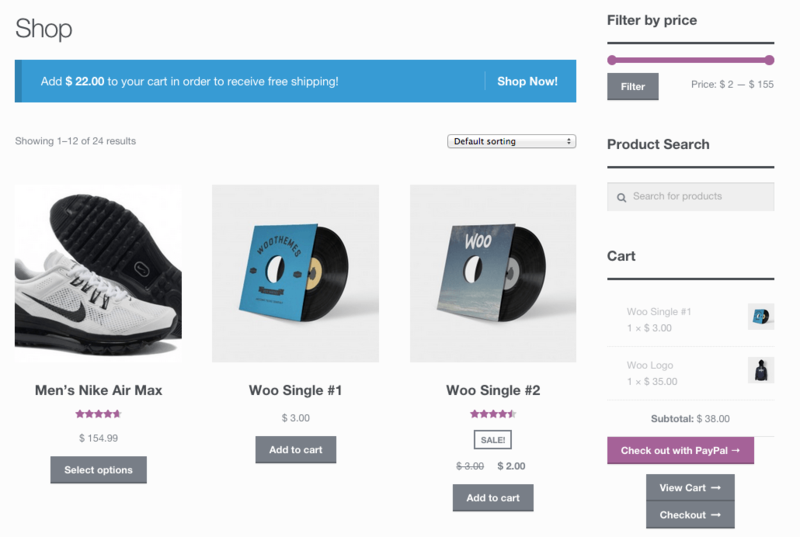 This will leave the shop archives (shop, category, and tag loops) untouched, but will only add the notice to the single product page. Now my notice will be displayed on the shop page, but the single product page will display no notices. That’s it! 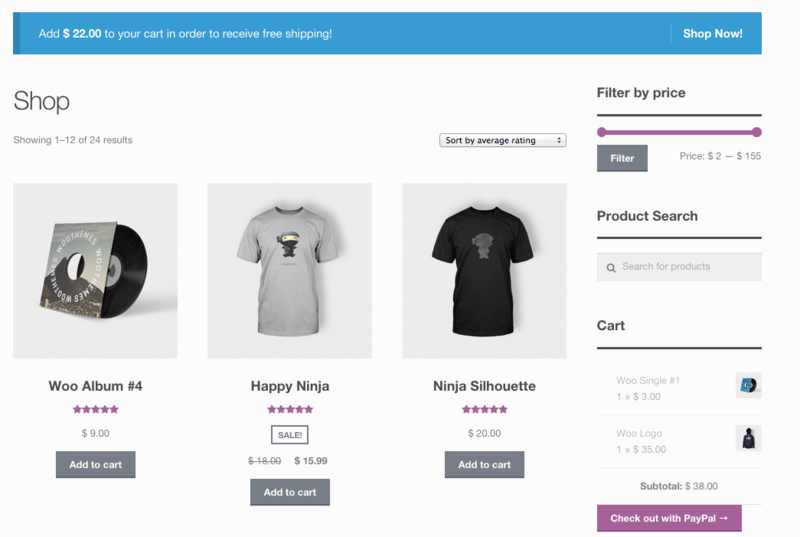 You can choose which way you’d like to display cart notices aside from the cart and checkout pages. 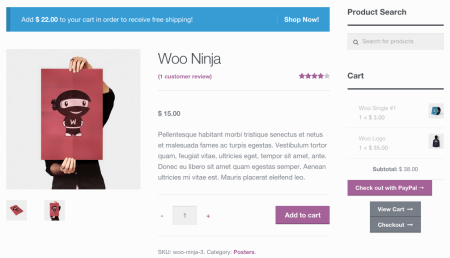 Now go and change your WooCommerce Cart Notices display as you’d like! Great post! Amazing timing. I just bought the add-on. I really was wondering about removing the notices from the cart! Hey Jonathan, amazing timing indeed 🙂 Happy you found this useful! I’d love to try this out, but I can’t use the plugin because nothing is saving. I try to setup a new notice, get it all configured the way I want it, hit the save button…..it takes me back to where the list is supposed to be, but nothing is there. So it isn’t actually saving. Hi there, we’d be happy to look into this for you! This isn’t something we’ve seen in testing or support tickets as of yet, so I don’t have a fix off the top of my head. Could you please submit a ticket and forward us the number here? We can then have the dev team grab it to start troubleshooting. Thanks! Hi, thanks for this. I would really like to be able to show these notices even if a product or product from a certain category is not in the cart. Presently they only show if a certain product or product from a certain category is in the cart already. Would be great to let the customer know that they could get the discount if they added those items before they actually have! Thanks so much for sharing this. In your Bonus Round section your show a snippet to remove the notice from the Checkout. What about if we wanted to keep it on the checkout but remove it from the cart? Again, thanks so much for all these useful articles! and use my own DIV & CLASS. to know if there is anyway to get this using [ ACTIONS / FILTERS ] . Question: Can a notice be carried over as a message in on the “My Account” page. Either before or after the “Hello name, From your account…” wording? Curious, any chance we’ll seen an update that includes just a generic/general message type. One that will let us put up notices via shortcode not tied to a deadline/referral/specific product or category. Definitely an idea on our roadmap 🙂 We’d like to do a refresh for this plugin to have more detailed logic rules as to when messages are shown / hidden, but the current structure of the plugin isn’t really conducive to that, so we’d need basically a rewrite. Something we have planned for early 2017 at the moment, happy to add you to a notification list for it if you’d like!